The 27th Battle Circuit event is being streamed now. 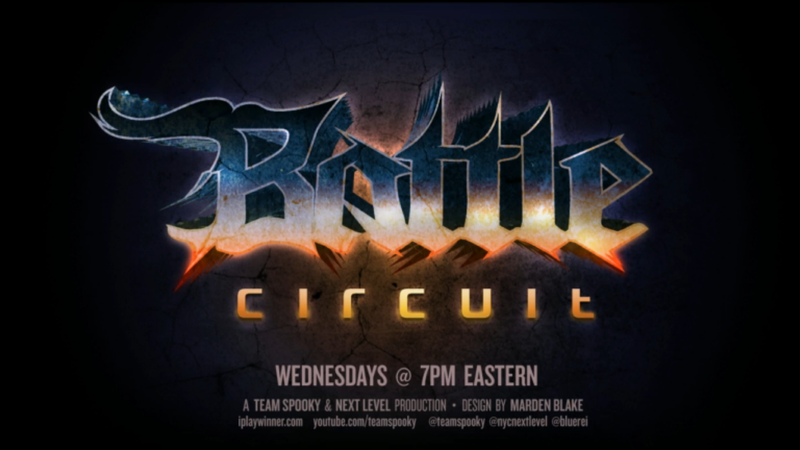 Jump inside to see the final Battle Circuit event before Evo 2013. 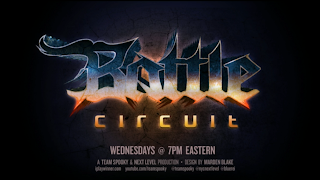 The final Battle Circuit event before Evo 2013 is streaming right now (July 10). Arturo Sanchez is filling in for Sp00ky, who is in Las Vegas to prepare for Evo 2013. A $150 pot bonus has been added to the Injustice: Gods Among Us tournament. 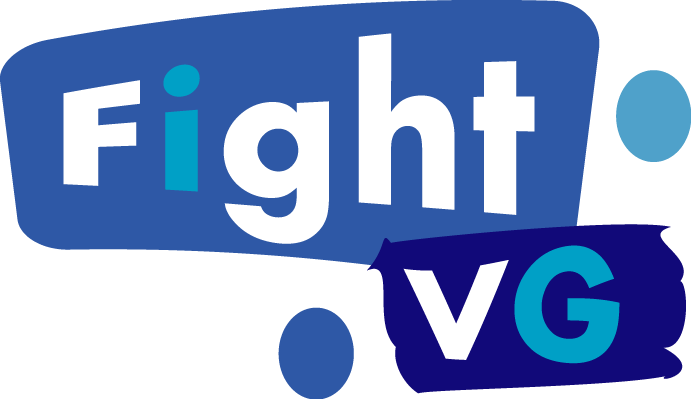 Watch the live stream and engage in the chat below.